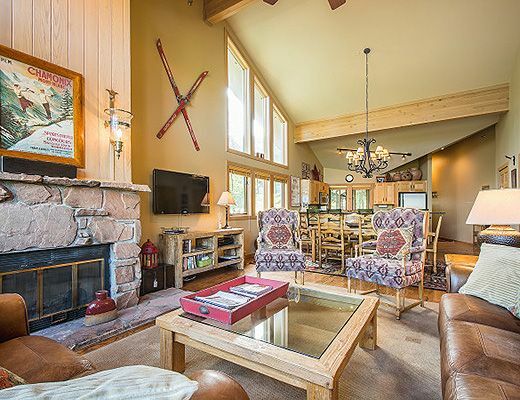 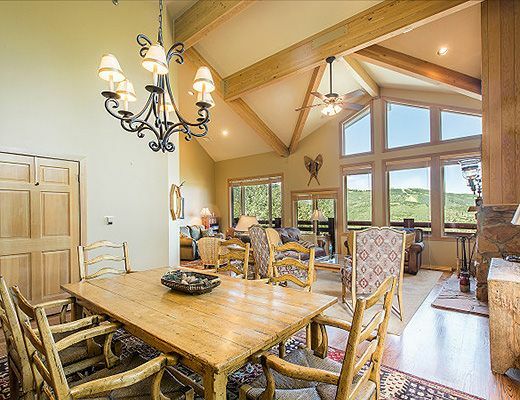 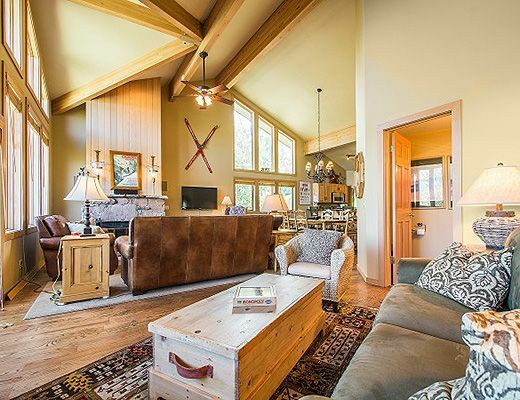 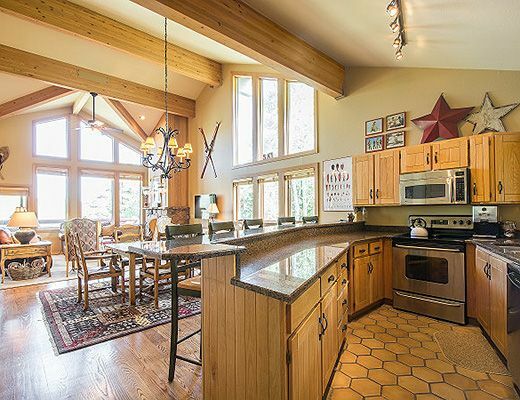 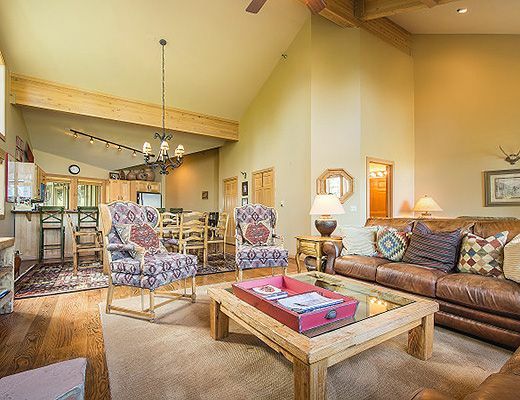 A warm and inviting environment awaits you with rustic beams and vaulted ceilings, ambient fireplace, picturesque windows and beautifully appointed furnishings and finishes. 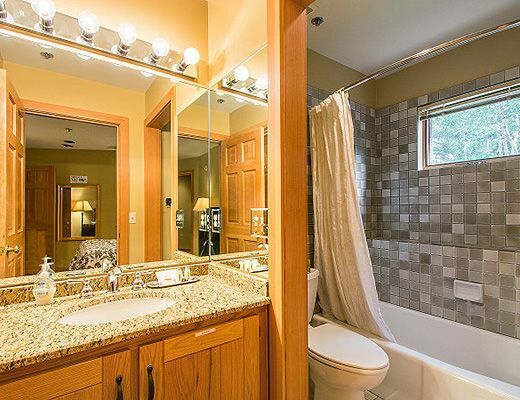 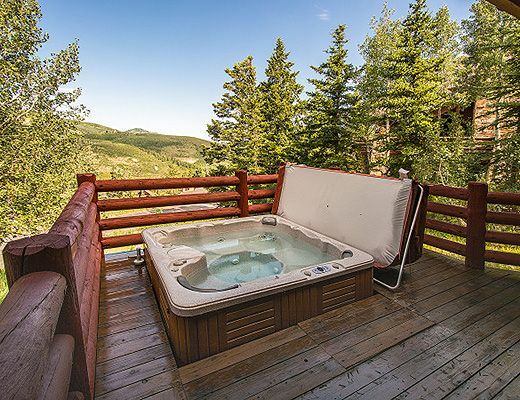 Privacy and majestic views from the private hot tub situated are just one of many features here. 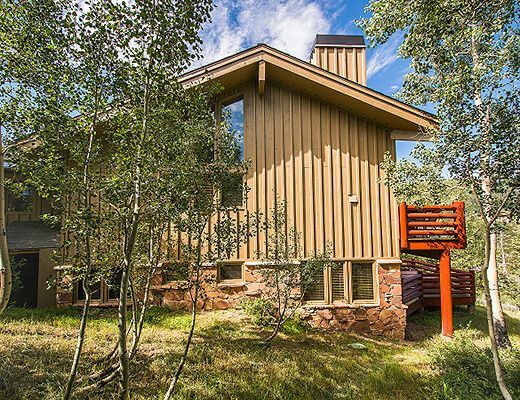 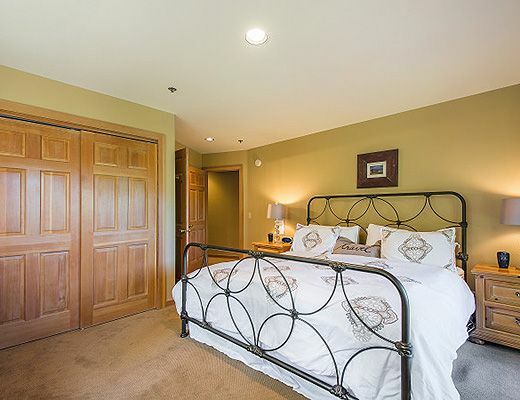 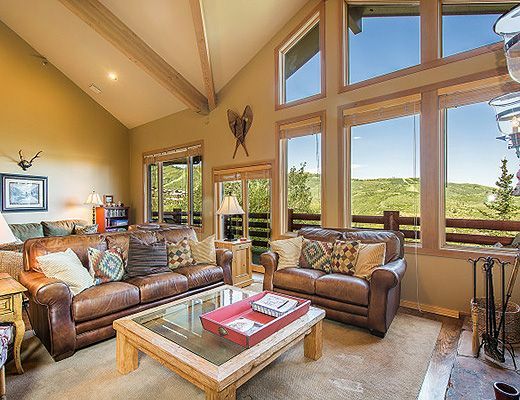 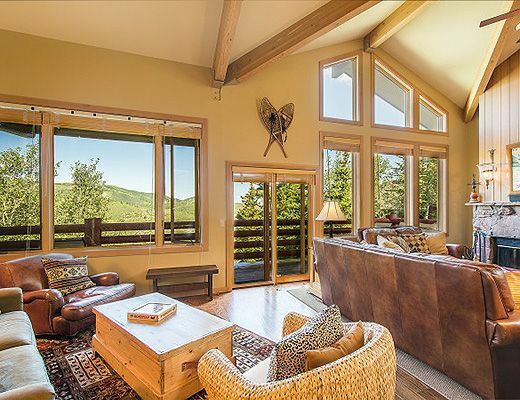 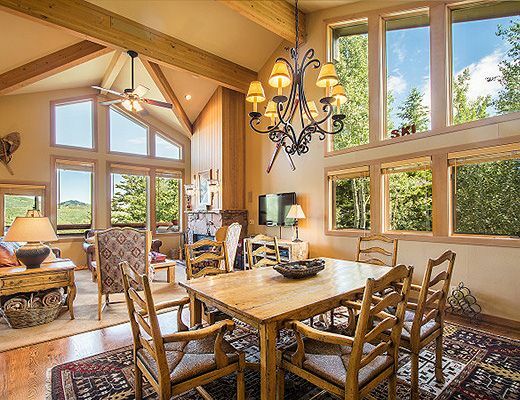 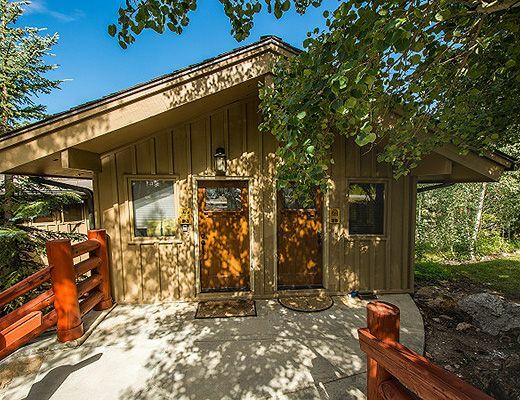 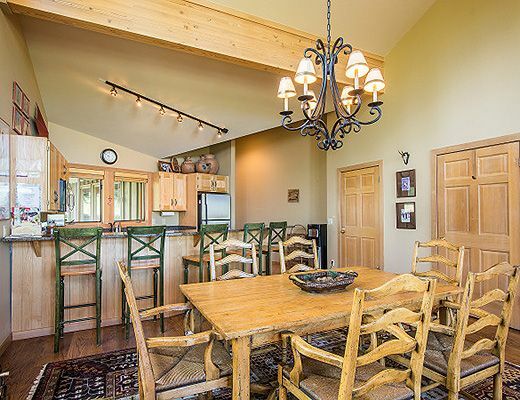 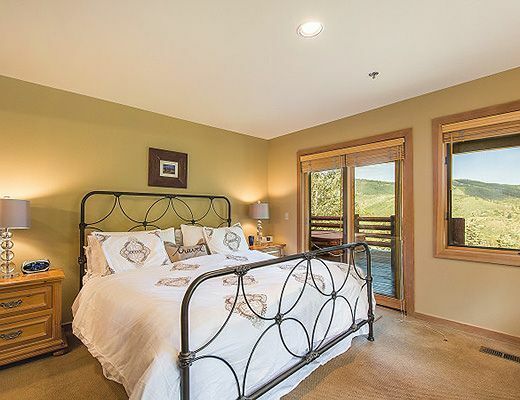 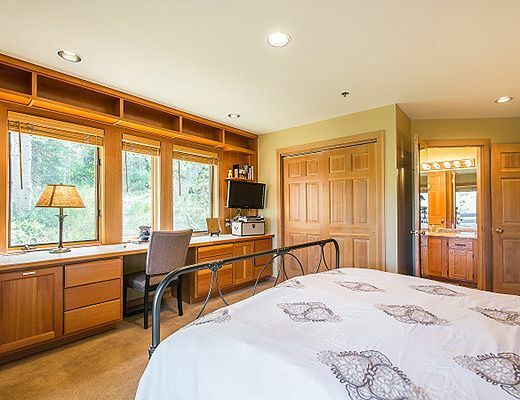 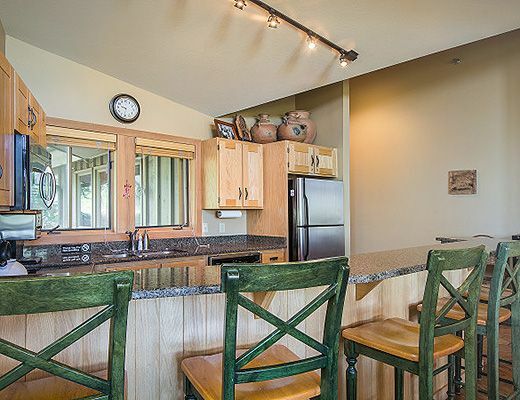 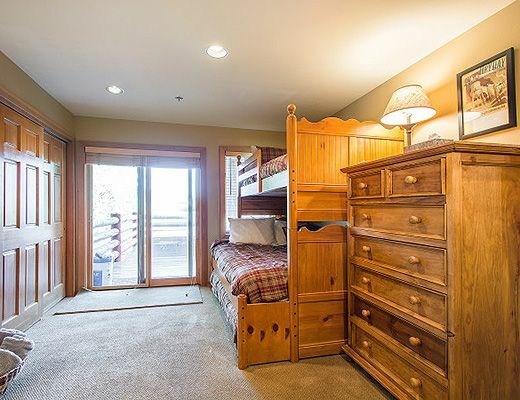 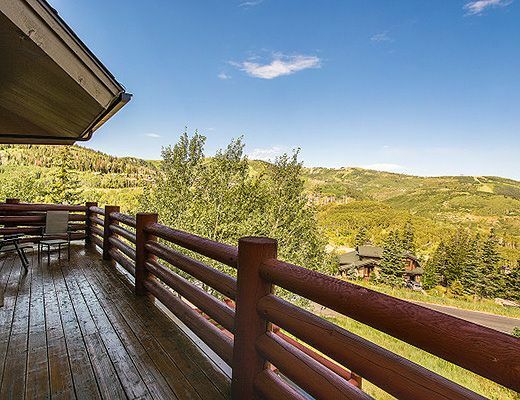 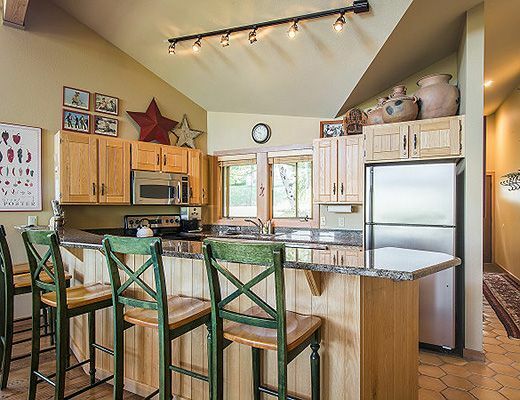 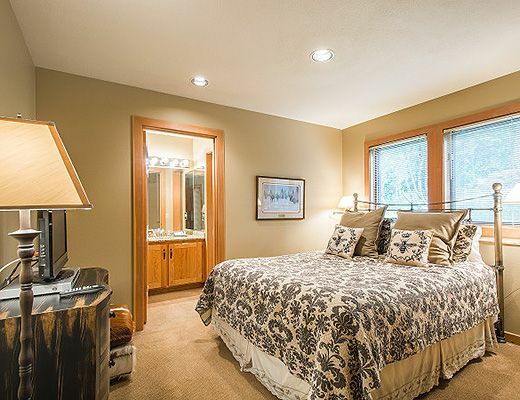 This Enclave Deer Valley end unit townhome is perched among evergreen trees and nestled into the side of a wooded hill overlooking all of Park City. 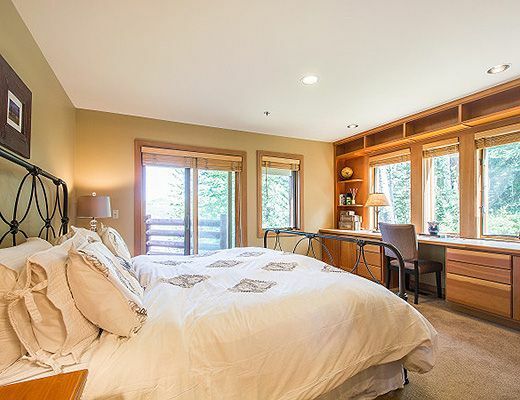 Offering a king master suite with en suite bath, a queen suite with en suite bath and a bunk room with adjacent bath, this residence offers all of the creature comforts of home coupled with a unique rustic elegance that is customary in Deer Valley. 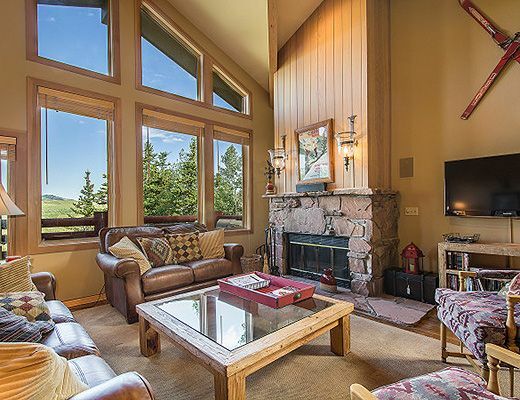 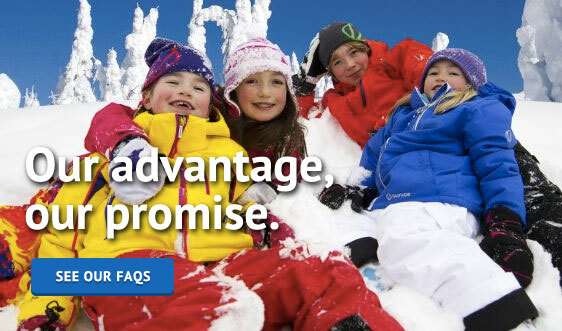 A memorable ski experience awaits you at Enclave. 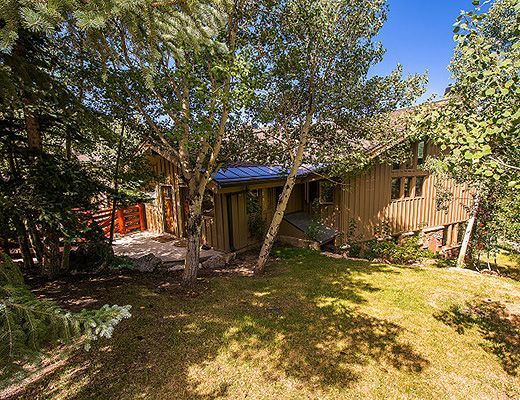 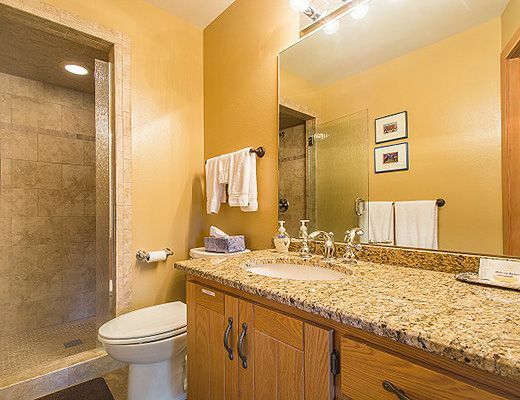 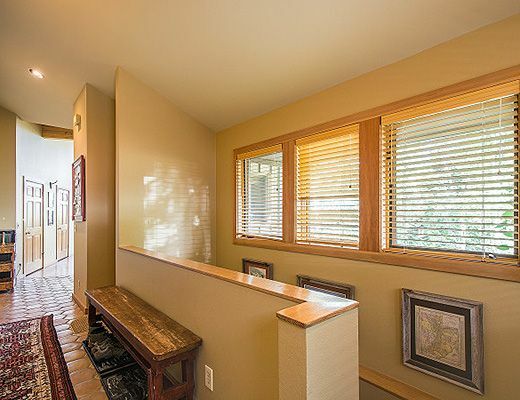 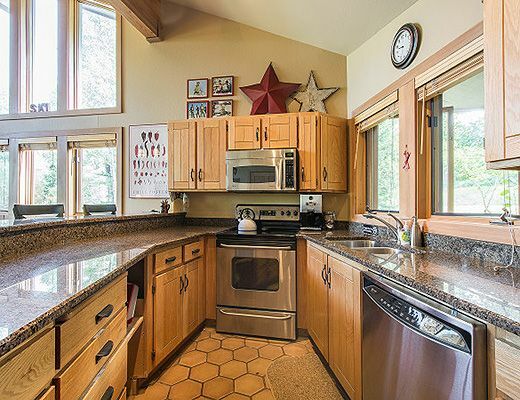 2.5 block from Lifts, Stein Erickson and shopping and dining at Silver Lake DV. 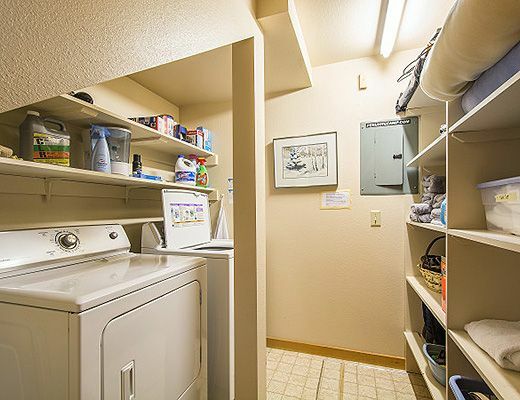 Ample parking in underground or outside the unit. 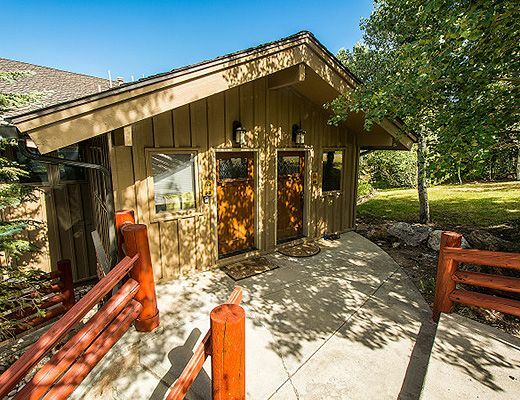 Park City transit bus access. 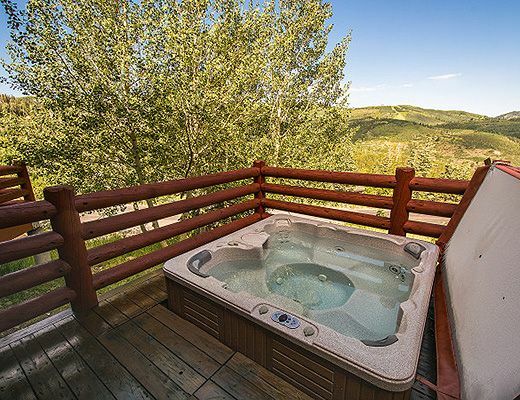 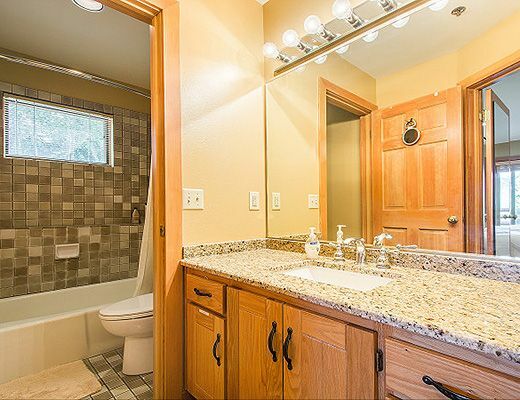 Washer and Dryer &Hot tub. 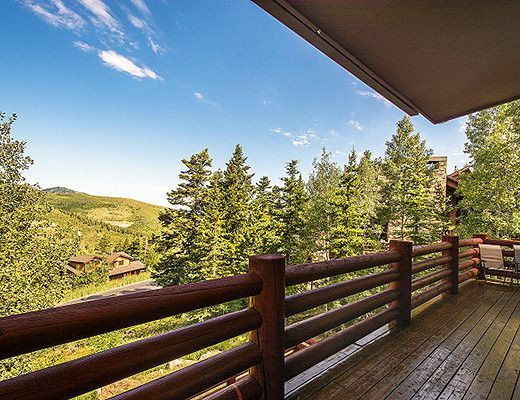 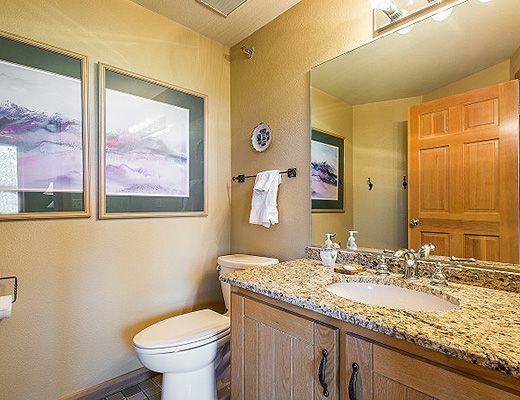 This Deer Valley luxury townhome has impeccable mountain views, conveniently located adjacent to the slopes and shopping of the exclusive Silver Lake Village area in Deer Valley.